God is at work in the hearts of the people of Israel. The Gospel of Jesus is radically changing lives and bringing God's people together across all boundaries. Middle East Ministries aims to reach the lost, strengthen those who believe, and passionately serve God and his creation. Middle East Ministries (Light to Israel) began in 1995 with the hope of bringing God's message of reconciliation to all of the children of Abraham, the Jewish people as well as the Arab people, in the Holy Land. Middle East Ministries is committed to building a strong community of believers in Jesus as Messiah. Our purpose is to make disciples who will establish Home Fellowships in Israel and the Middle East that impacts the nations. 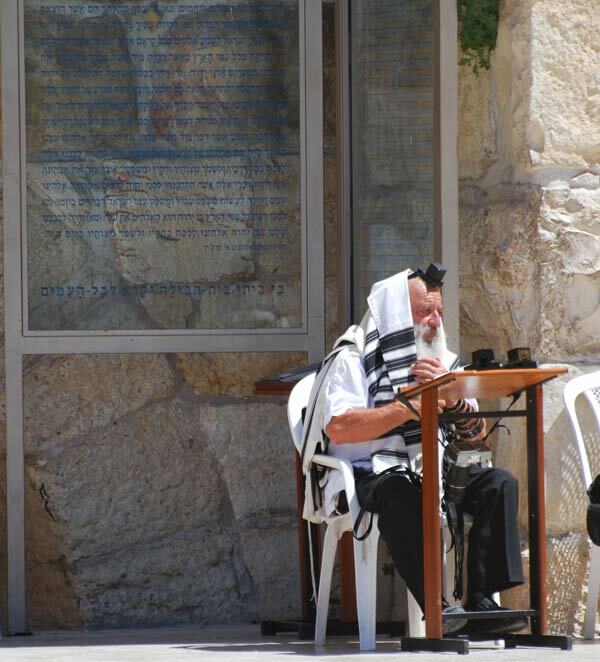 In addition to our ministry in Israel and the Middle East, we also believe Christians who understand and appreciate the Jewish heritage of their faith will become burdened to "pray for the peace of Jerusalem." To that end, we provide programs and messages which help Christians understand the Jewish roots of their faith and the prophetic plan of God for Israel's future. We believe in the deity of the Lord Jesus, our Messiah; His virgin birth; His full humanity; His sinless life; His death as the penal substitutionary atonement for sinners; His bodily resurrection; His present reign at the Father's right hand; His future physical and visible second coming to earth. We believe in the universal sinfulness of mankind and justification by grace through faith alone, solely on the basis of the finished word of Jesus our Messiah. We believe in the personality of the Holy Spirit; in his work of bearing witness to Messiah Jesus; in his work of convicting of sin; of giving the new birth, baptizing every believer in the body of Messiah; of sovereignly giving spiritual gifts; and of sanctifying believers, producing in them the fruit of the spirit. Ivan came to faith in his early twenties in the Ukraine. Drugs and alcohol were a big part of his life style. When he came to know the Lord he and his wife radically changed. Ivan knew he was Jewish but didn’t know much about Judaism. When the former Soviet Union crumbled his family emigrated to Israel. Ivan is an artist and he established a stain glass window business. His main clients were synagogues! He joined a Messianic Congregation and volunteered to help needy Russian Jews that were addicts. As he grew in his faith God called him to lead an organization that rescues men out of addictions into freedom in the Messiah. Middle East Ministries partners with this rescue ministry and aids Ivan in forming Biblical Communities where former addicts can grow and serve. Avraham first contacted us three years ago. Avraham asked for a book about messianic prophecy after reading some articles online. We spoke with him by phone shortly after we sent the first book. Avraham was originally born in Morocco, but immigrated with his family at a young age. Although some of his family is Orthodox, he has an openness to Jesus. After our initial contact he was open to reading more, so we sent him two more extensive books on the subject. Over the next several months his sister and daughter both passed away. During this period we had less contact with Avraham. Last year our contact was renewed and we were able to study with him over the phone a number of times. He was having difficulty understanding the biblical prophecies, partly because the Hebrew can be difficult to understand and partly because of typical preconceived notions about the Messiah. After further study he confirmed that he thinks the prophecies in the Hebrew Bible speak about Jesus. 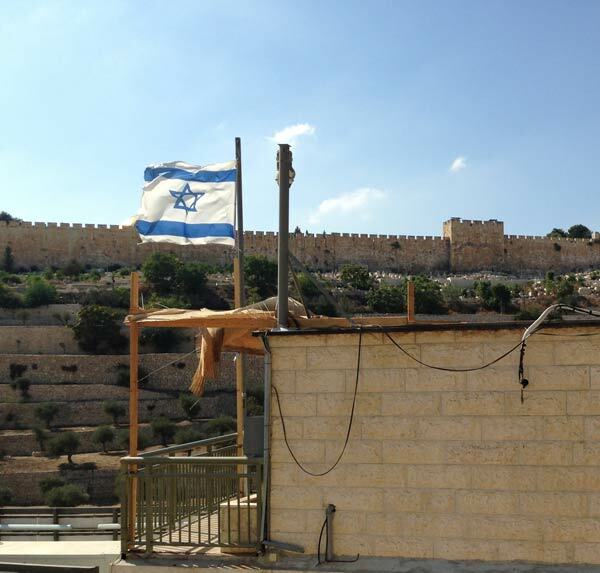 Recently we were able to meet Avraham near his home. We couldn’t actually visit him at home because his wife is Orthodox and is totally opposed to the Gospel. He spoke to us about his desire to meet with others to learn more about Jesus. We are now trying to connect Avraham with Chanan. Chanan lives in the same small desert city. Chanan is a believer in Jesus who has little fellowship as there is no congregation in his city or nearby. Unlike Avraham, Chanan lives alone and is very open to meeting and studying together. So often social and spiritual pressures intimidate and isolate individuals who need to be meeting with others. Please pray that Avraham and Chanan would connect in the near future and have a fruitful time of study and fellowship. Dan Harder served for 28 years in South America as a church planter and helped to form a church planting network in Latin America. He has been the leader of Middle East Ministries (Light to Israel) for 8 years. His main focus is making disciples and planting churches. 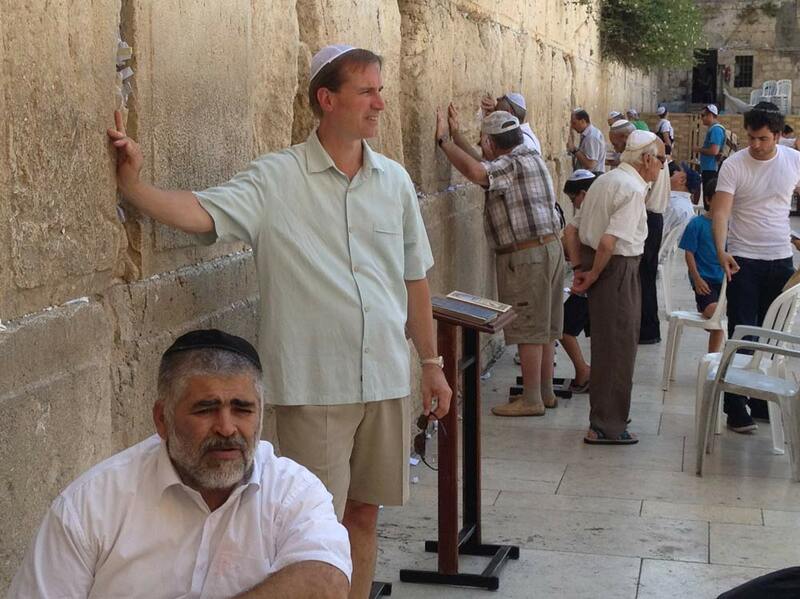 Dan works with our partners in Israel and the Middle East to establish a home fellowship movement for the glory of God. 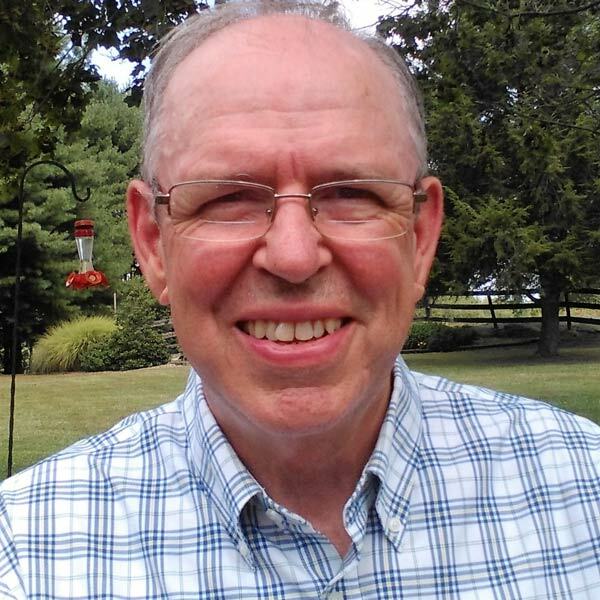 Larry served as USA Ministry Director since the inception of the mission. 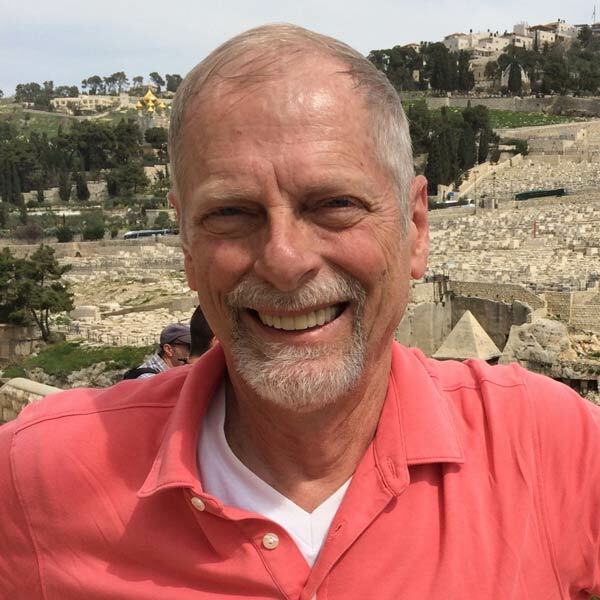 He oversaw the church relations area and is recognized as an expert in the field of prophecy and in helping the church understand the Jewish roots of her faith.Middle East Ministries is blessed to have Larry teach on a limited basis and be a mentor to Daniel Harder and Jonathan Hoesch. Jonathan is a gifted speaker and networker. 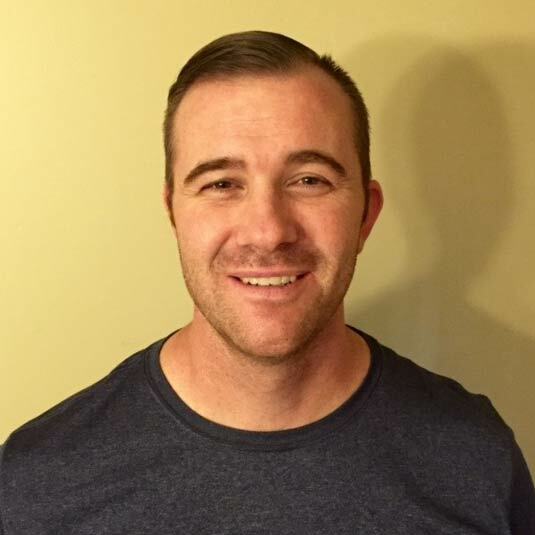 God has used him in the ministry of the Fellowship of Christian Athletes as well as with college students in his local church. He is presently working as a national sales person for Voss lighting. This work takes him all over the USA and gives him the opportunity to promote the vision and mission of Middle East Ministries. Send us a message if you want to know how you can be a partner, or if you would like to have a speaker come to your congregation or organization. Are you interested in a representative of Middle East Ministries to speak at your event? You can help support our ministry of showing the love of Jesus to the Children of Abraham. Any sized gift will be greatly appreciated.